AstraZeneca is set to file benralizumab, its new drug for severe asthma, but once approved will face competition from existing treatments from GSK and Teva. However the drug could gain an edge on its rivals if it secures approval for dosing every 8 weeks, instead of every 4 weeks. 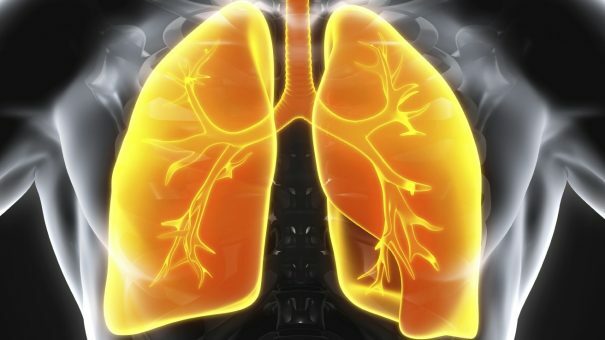 Phase 3 trials of benralizumab have been presented at the European Respiratory Society meeting in London this week, and show the drug to be effective in reducing exacerbations and improving lung function. Benralizumab has been developed to treat patients with severe who have an eosinophilic phenotype, as indicated by the presence of eosinophils in their blood. Eosinophils are cells that drive inflammation and airway hyper-responsiveness in around 50% of asthma patients, and AZ’s drug is one of a new generation of treatments which block them. Results from phase 3 SIROCCO and CALIMA showed the drug reduced the annual rate of asthma exacerbations – up to 51% – and improved lung function and asthma symptoms, such as wheeze, cough, chest tightness and shortness of breath. The outcomes were demonstrated for the 8-week dosing regimen, with no additional benefit observed with 4-week dosing, which the company says may support less-frequent dosing. AZ says it will include the data in its regulatory submissions for benralizumab, which are planned for the US and EU later this year. Eugene Bleecker, Centre for Genomics and Personalised Medicine, Wake Forest School of Medicine, Winston-Salem, NC, and lead US author of the SIROCCO trial says AZ’s drug differs from these because it targets the IL-5 receptor, rather than the IL-5 molecule directly. Bleecker says this distinction allows the drug to deplete eosinophils directly, and could therefore control the drug more rapidly. 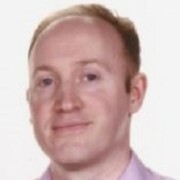 Writing in a linked comment to the study published in The Lancet, Dr Mario Castro, Washington University School of Medicine, USA, said AZ’s drug could bring numerous advantages if treatment can be moved to once every 8 weeks after an induction period of once every 4 weeks. He said that the cost savings of using half the amount of drugs, and the greater convenience less frequent dosing might allow biologics to be used earlier in the course of the disease, and in children.